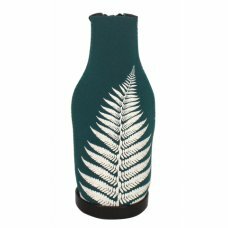 This cool stubby holder will keep your favourite brew cool over summer and with a bottle opener on t.. 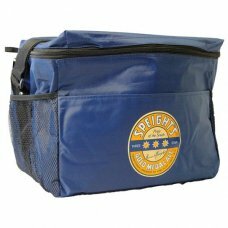 Fully insulated cooler carry bag - W 30cm x D 16cm H 35cm - Two fabric handles and top zip - Swing ..
Genuine Official Licensed product.Nylon/Polyester. 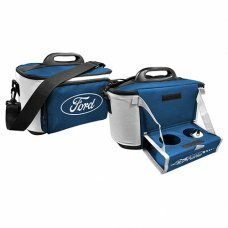 Swing Tag. 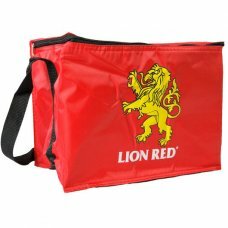 Features 6 – 8 can capacityInsulated i..
New Release from Lion - The MINI Chilly Bag. 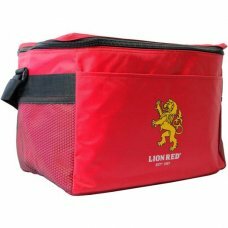 - Lion Red The mini cooler, measuring 26cm x 19cm its p.. 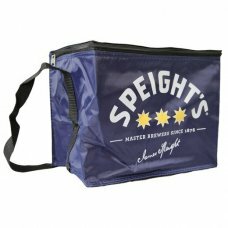 This flexible, stretchable stubbie beer bottle carrier is made from insulated wet-suiting fabric and..
New out from Speights. 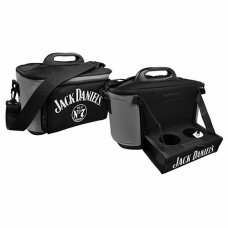 The mini cooler, measuring 26cm x 19cm its perfect for these summer day.. 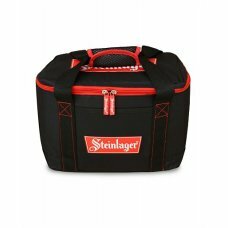 Perfect size to fit your 15 pack Steinlager bottles so you always have your Steiney on handBranded o.. 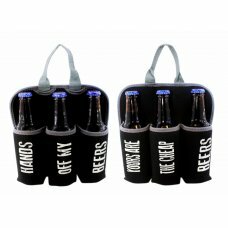 Featuring a main compartment, handy carry strap, and small front pocket for your bottle opener .. 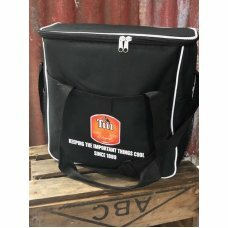 Newly released just in time for summer. 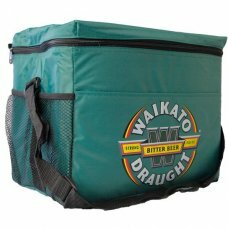 18litre tui cooley bag31 X 34 X 19cm..
420D Nylon Cooler bag with a size 10 zip, shoulder strap . 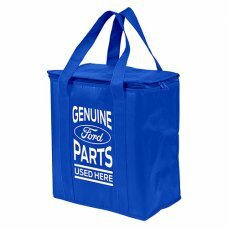 Size - 35W x 25D x 28H. 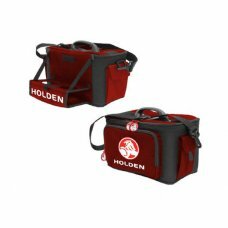 Branded Centre, T..